Jamaican Jerk Chicken Recipe – A Deliciously Hot Treat! This devilishly spicy Jamaican Jerk Chicken recipe is prepared using an exotic technique called “jerk”. 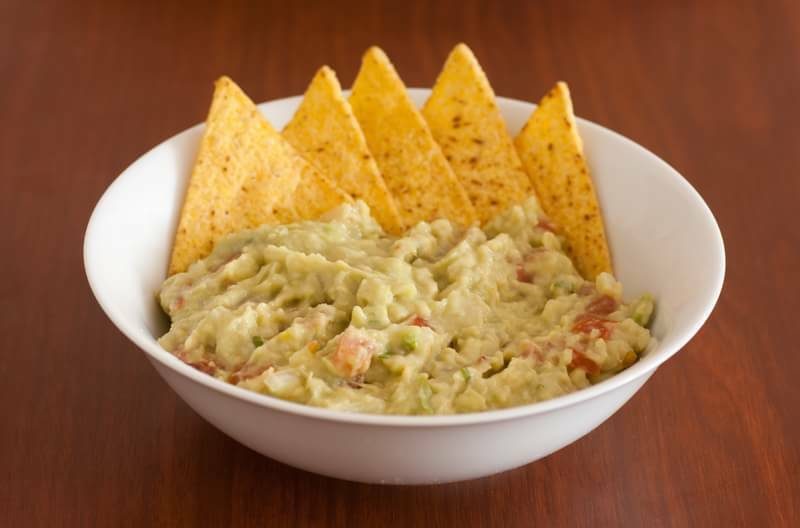 This is mainly used in delectable Jamaican and Caribbean cuisine. Whether it’s chicken, pork, or beef — the meat is wet marinated or dry rubbed with a spice called Jamaican jerk spice. Caribbean Pholourie is an all-time favorite snacks among trinidad recipes in Guyana among other Caribbean countries. 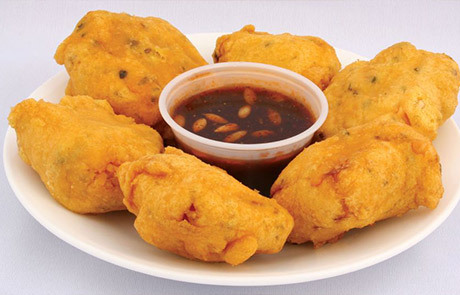 Popularly served in Trinidad and Tobago as a delicious appetizer — Caribbean Pholourie’s a fritter made from split-pea flour that’s accompanied by a bowl of chutney. Simple but divine, Spaghetti Lobster recipe is not only fabulous in taste but can be put together in no time. 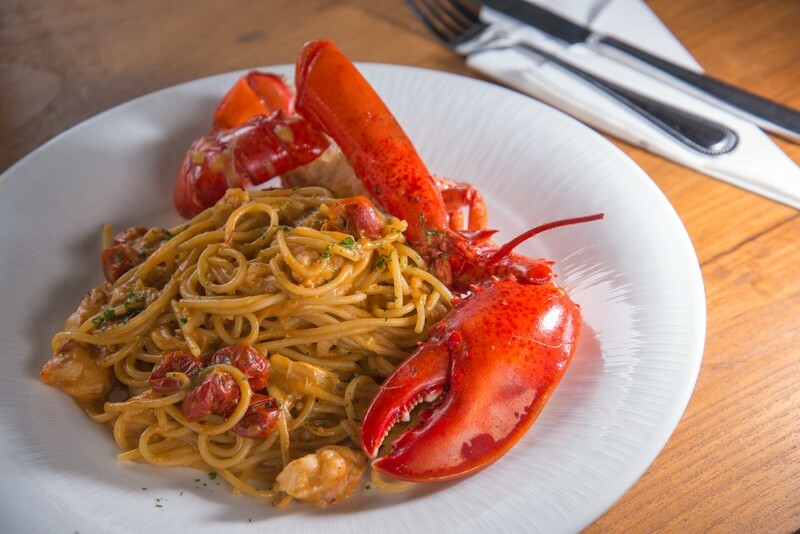 This Lobster pasta dish is perfect for week-end gatherings and family outings. In fact, once the lobster is prepared, it only takes about 9 minutes to make this delicious meal. 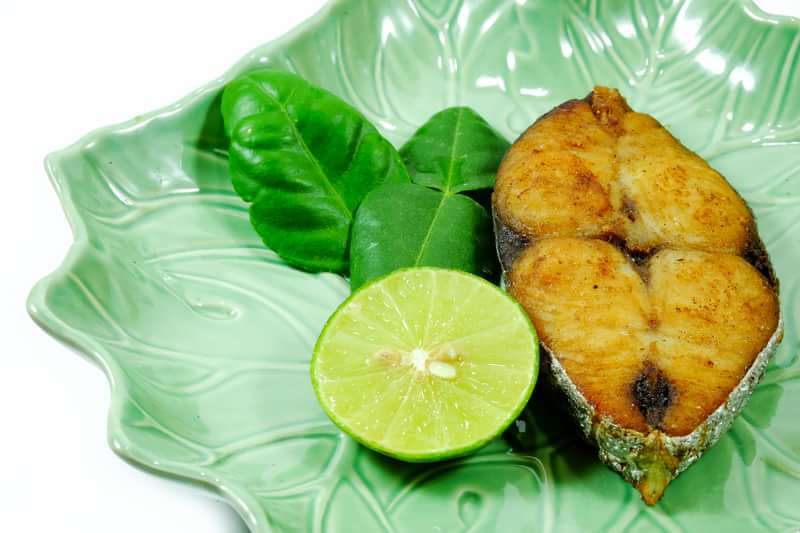 Jamaican fried King Fish is a traditional week-end breakfast fare throughout the islands. 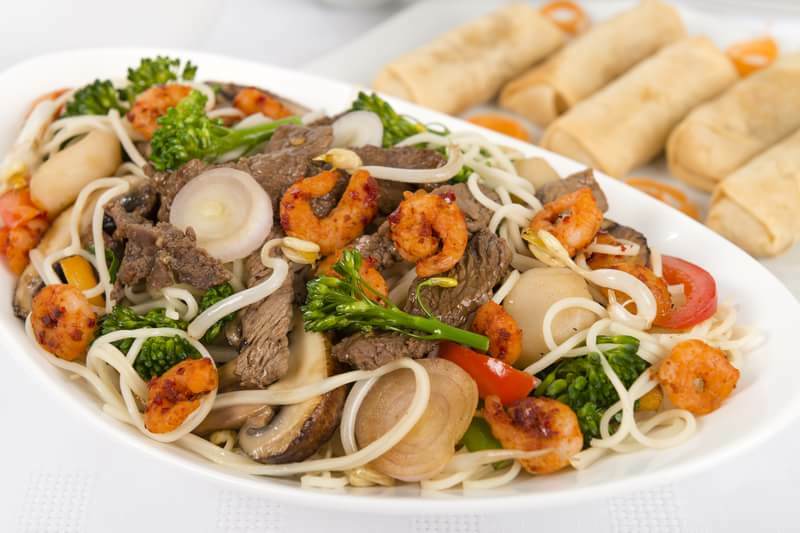 It is generally the preferred fish because it holds it shape when fried. Indeed, it does not require flour like many other delicate fish such as snapper and parrot fish. 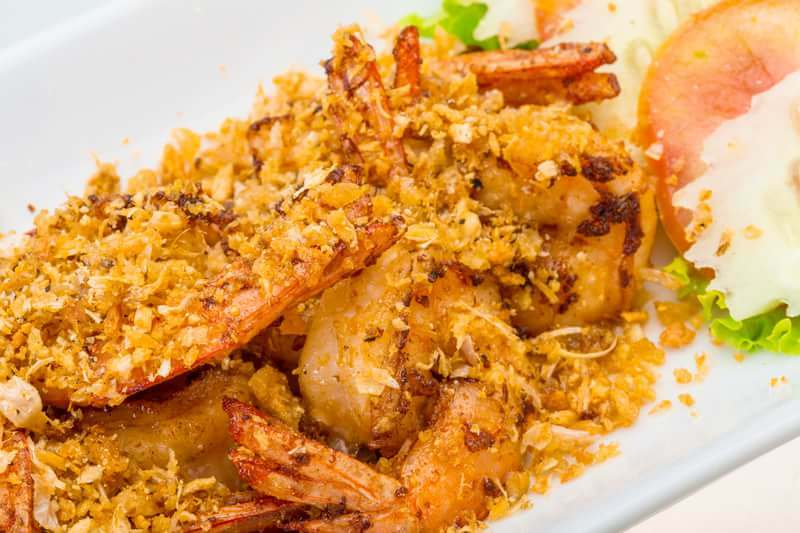 Caribbean fried shrimp with garlic is an exotic alternative to the usual prepared shrimp. 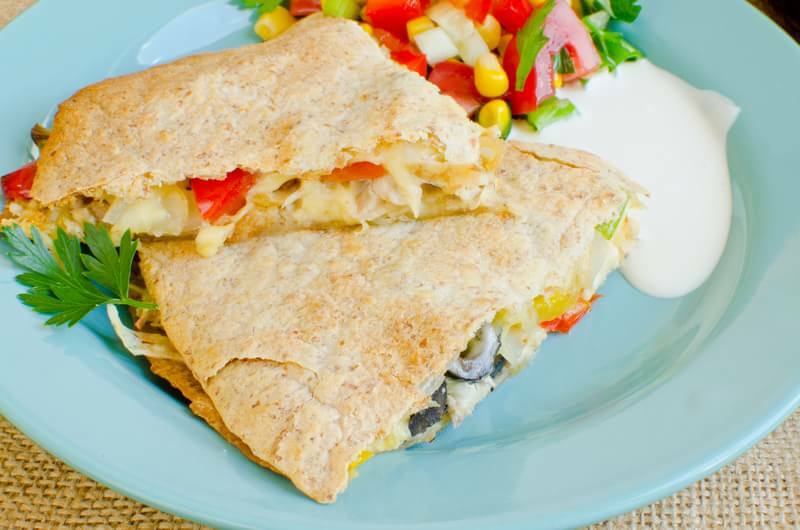 It is so fabulously delicious that you feel like you are basking in the sun on the islands. Trinidad pork chow is a traditional dish often served during the holidays such as Christmas and New Year’s Eve. 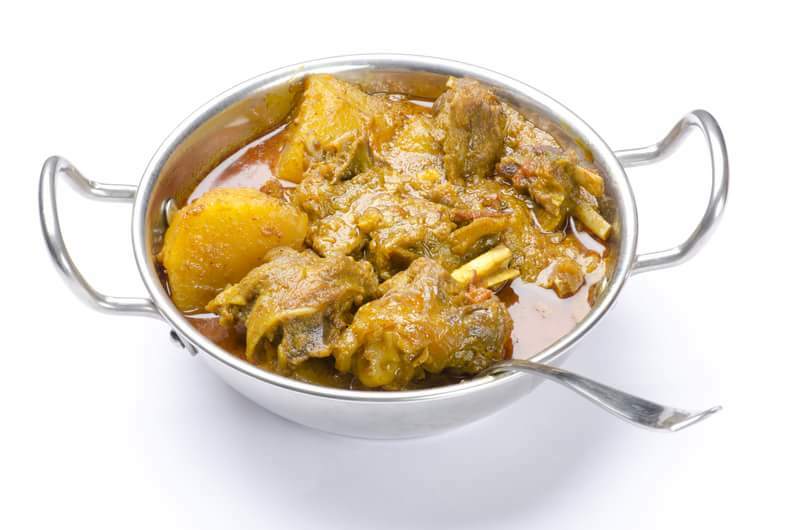 It is a delightful spicy pork dish coupled with the perfect amount of spices and a touch of lime for zest. 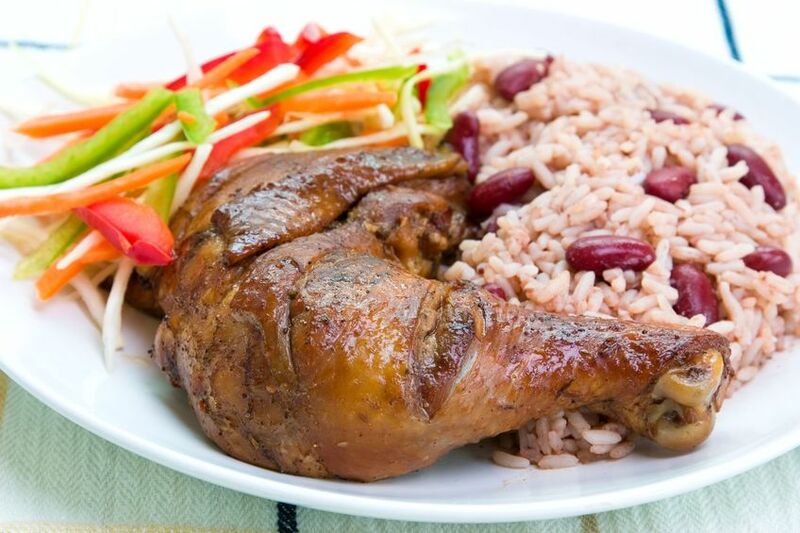 Jamaican Brown Stew Chicken is a deliciously spicy dish with skinless chicken legs. 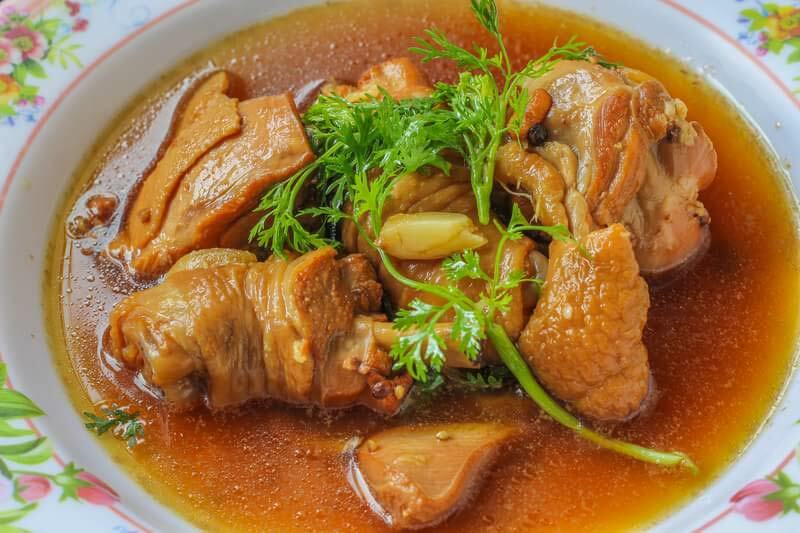 Simmered together with coconut milk, tomatoes, scallions, onions, scotch bonnet pepper, thyme and garlic — This Jamaican Brown Stew Chicken recipe may just be what you’ve been looking for!